So here it goes, the following strategies really aren’t that new or groundbreaking but they’re the same Niche Website strategies that I use in any website creation project that I undertake!! I always try to add value within the content of my site…by continually adding fresh content, that provides specific niche information and solves many of the problems that people may be experiencing in that niche! 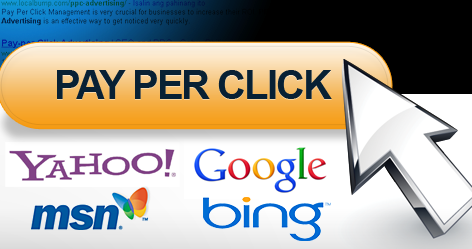 This fosters Trust and Creates long-term Value for your Niche Site!! This also will ensure a loyal following, whom you can steer to appropriate niche-specific affiliate product offers in the future!! 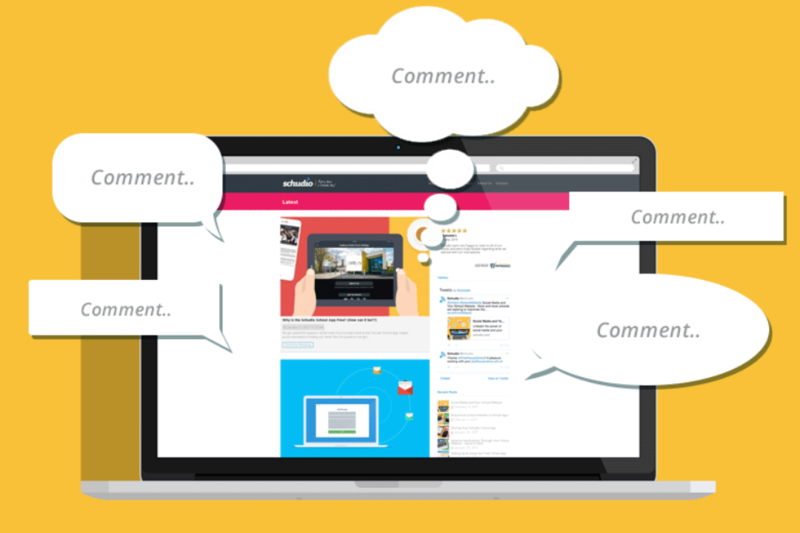 This will, undoubtedly, lead to comments from your audience…You can always use comments to your advantage. Comments are a great way to interact with your visitors and the Search engines will give a boost in rankings…provided I respond to any Comments in a timely fashion!! I always strive to respond to any comments within 24 hrs. Iam also conscious of the SEO in my Comment response. This keeps my visitors coming back to my content…this is a great way to earn their trust and to keep them on my site. Then I will eventually have a very Successful affiliate Niche Website that makes a nice monthly income…month after month!! I like to use a mix of PPC, (pay-per-click) advertising campaigns along with paid Solo-ad, (paid-email) marketing campaigns…when it comes time to,heavily, promote my website…specifically helpful Product Reviews that will steer my audience to reputable, relevant (affiliate-product-offers), of which I make a small commission when that (product) is purchased through my unique affiliate I.d. From the PPC perspective, I try and target keywords with low-competition but get a relatively high amount of Search traffic. I then, craft my PPC ads with good SEO, using a particular keyword-phrase within the body if my ad…this works great!! I then begin to split-test ad-campaigns, scaling up the successful campaigns, while (deep-sixing) the unsuccessful ones. And remember that ($1000) per month is residual…not to mention that earning ($2000) residual monthly income from your site, is definitely possible, again…with a little more work on your part!! I find that one of the best ways to keep visitors coming back to my Niche Site…is through writing good (Product-Reviews)!! And what I mean by “Good Product Reviews”…is just that…A Good, Thorough, honest Product Reviews, with Great on-Page SEO strategies. If you don’t like a particular Product?? Tell your audience just that…and list the reasons why…then provide them with an alternative product, within the same Niche…and you can still earn an affiliate commission from that product. to see my #1 Make Money Only e Product Review!!! I hope you found some useful informative here…and as always…feel free to drop me a note below…I really enjoy hearing from my readers and look forward to collaborating with you!! 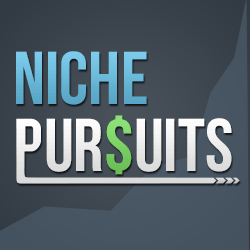 Do you have any suggestions on good niches to target? and maybe some good affiliate programs for products I could sell? Hello Martin…and Thank You for the kind words!! It’s really quite simple to come up with (Niche-Ideas) to build an affiliate site around. then over time focus on the paid-email, PPC and even CPA campaigns that are relevant to my Niche…then relentlessly slept-test these campaigns…scaling up the the successful ones!! I’ve found quite the opposite to be true!! I’ve made money in all of these Niches. I then can find relevant, Reputable Affiliate products…to build and split-test different FREE, as well as paid-marketing strategies. For example, in the (Highly-Competitive)…Weight-Loss Niche there are literally hundreds of legitimate Weight-loss products that you could eventually…funnel your targeted traffic to…i.e.Acia-Berry, Ab-Doer 360, Pilates or Piyao…all reputable affiliate products to build Solid, Ethical Honest Product Reviews around?!?! 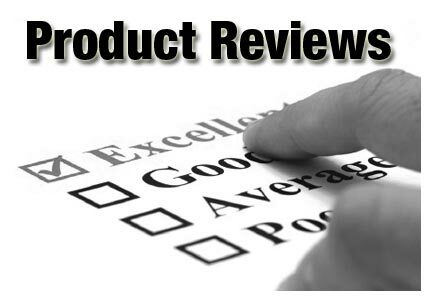 Just a note here about Product Reviews…Be Sure to Always, Always be honest and ethical, when penning your reviews!! If a product doesn’t deliver…just be honest and tell your audience that…believe me, they’ll appreciate your blunt honesty over a canned review and there’s still plenty of opportunities to turn your audience to another Niche affiliate product review that you Do…Highly-Recommend! !